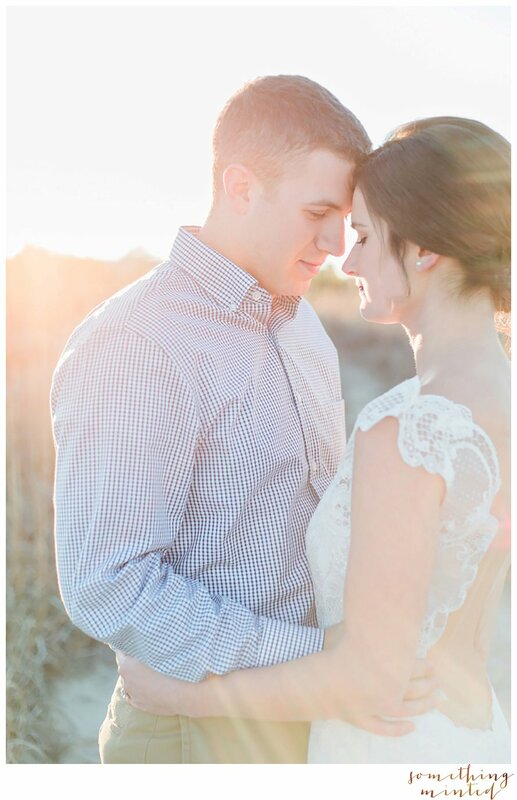 "Fall in love with what you do & others will fall in love watching you do it." 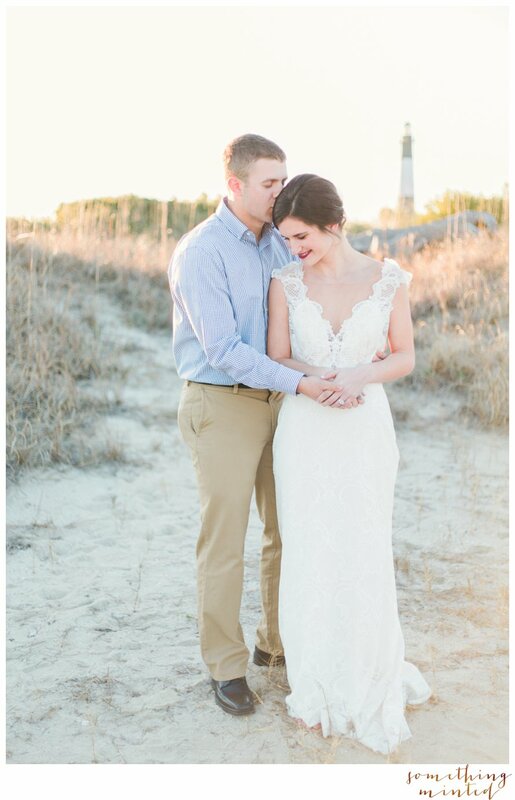 It's amazing how things come together better way than planned! 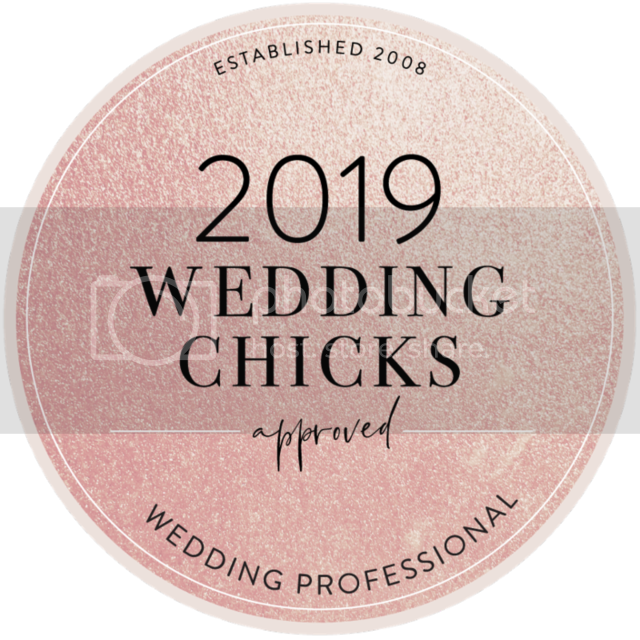 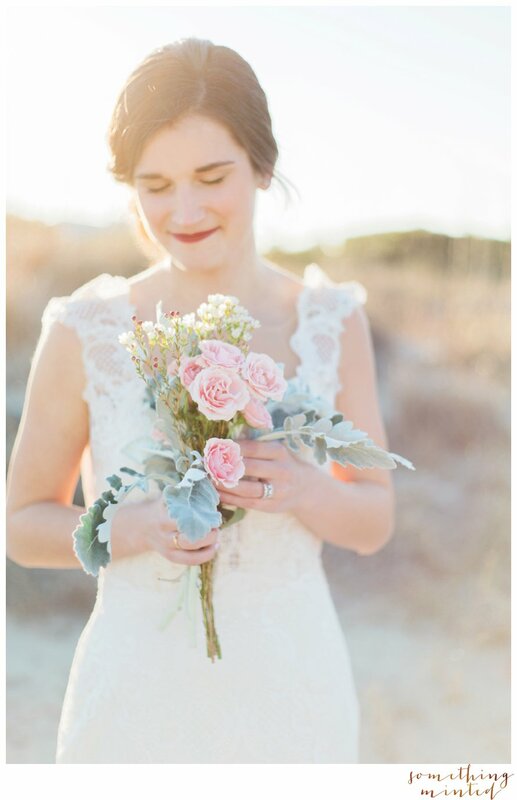 I knew what I hoped for with this shoot as the vendors and details came together. 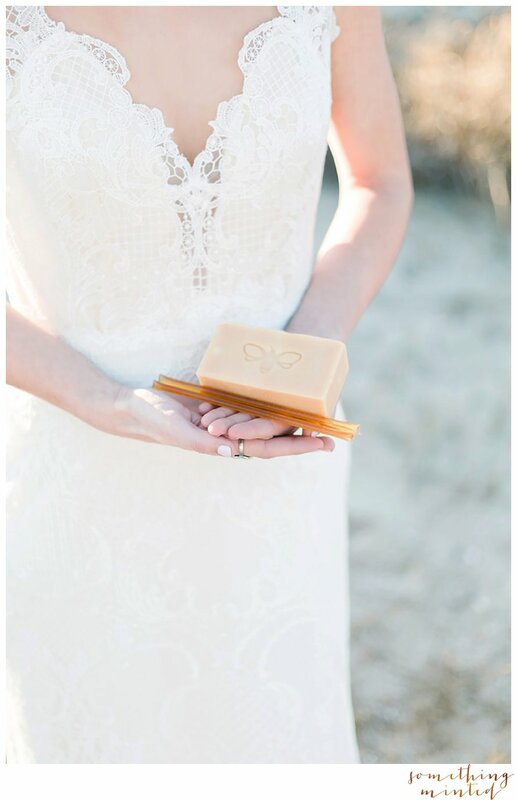 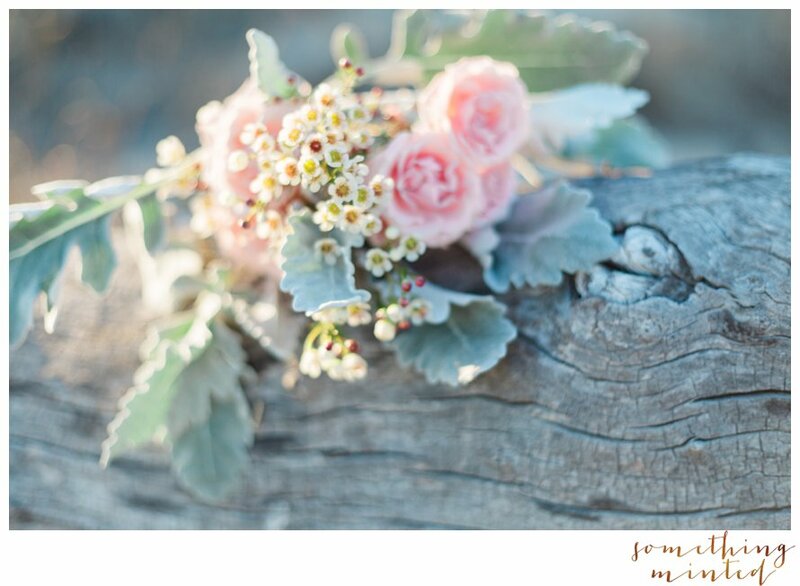 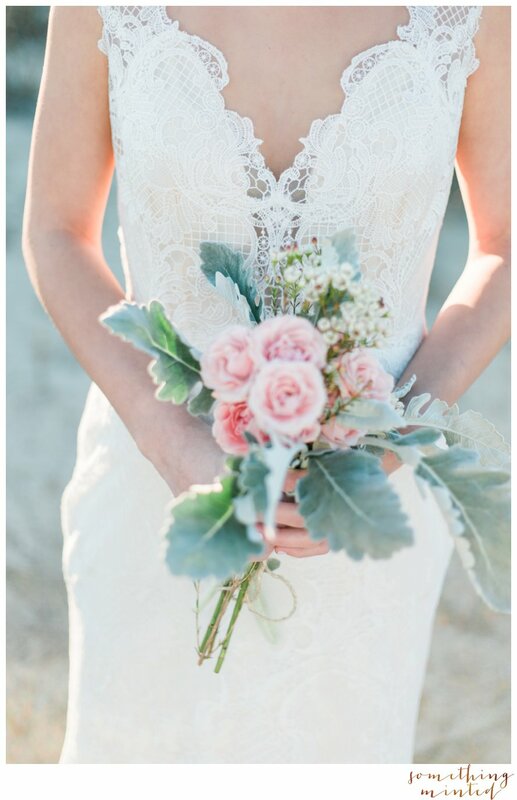 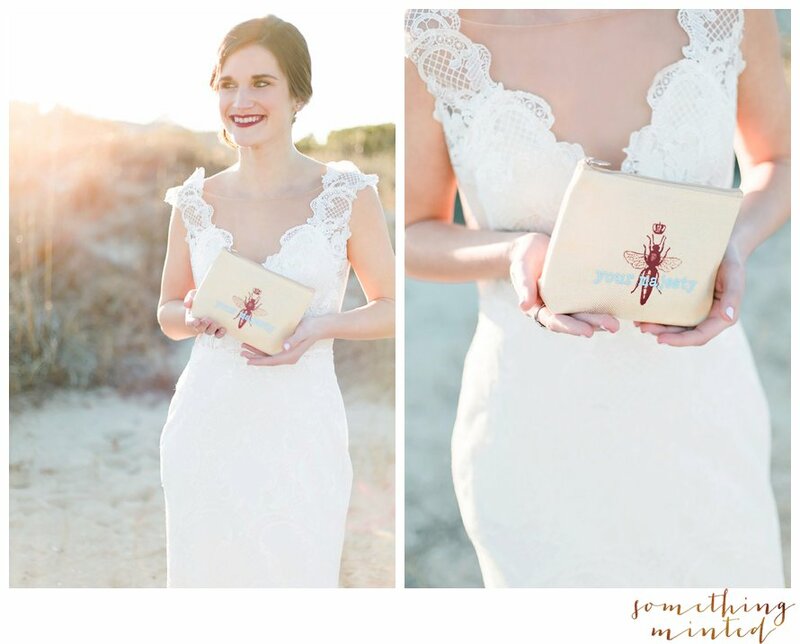 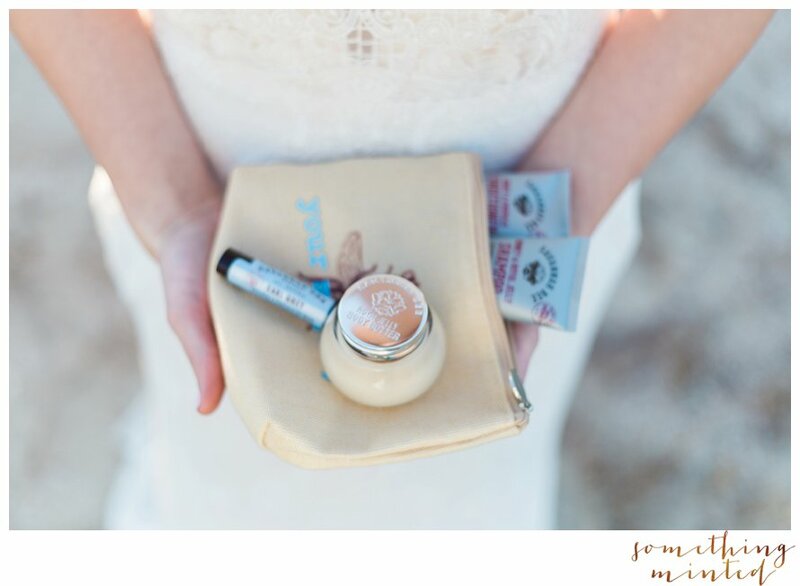 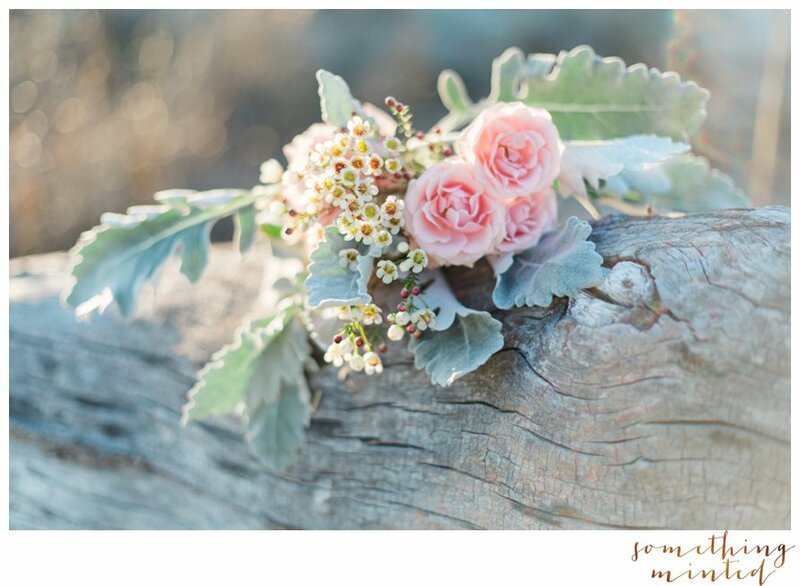 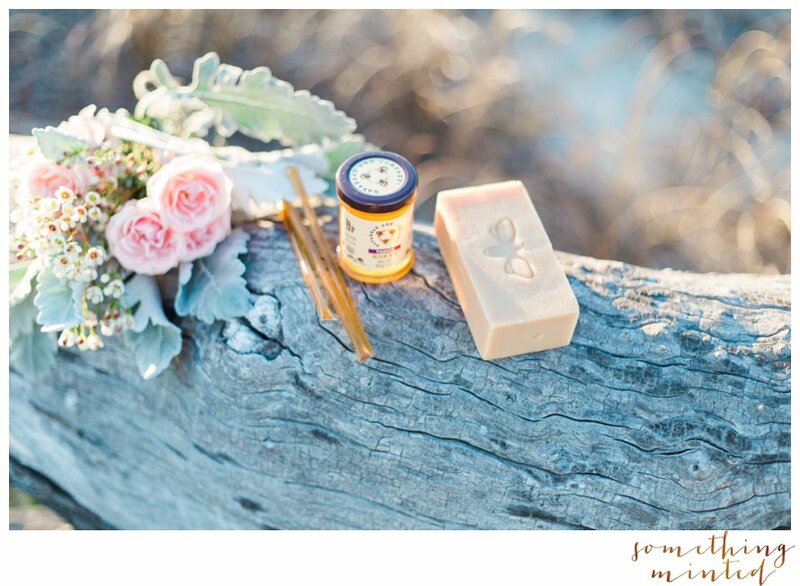 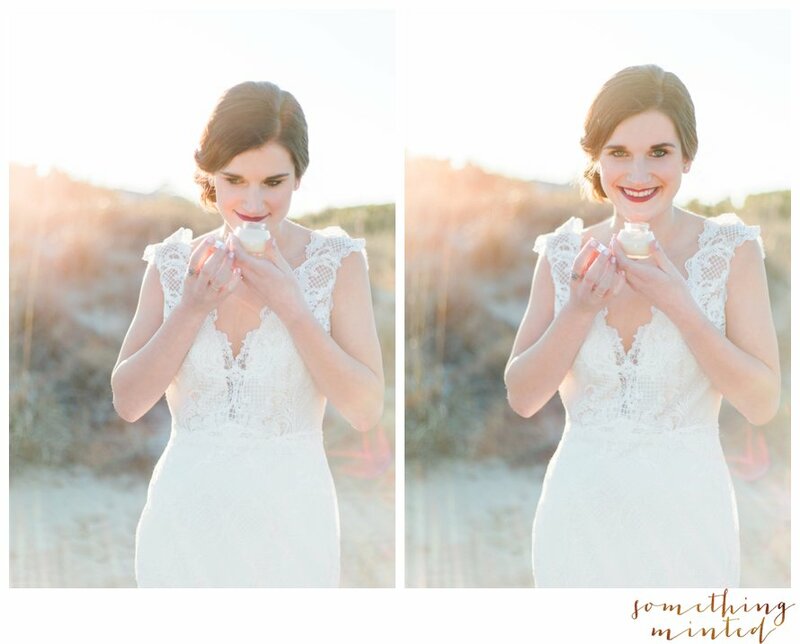 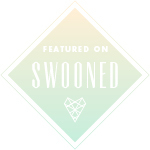 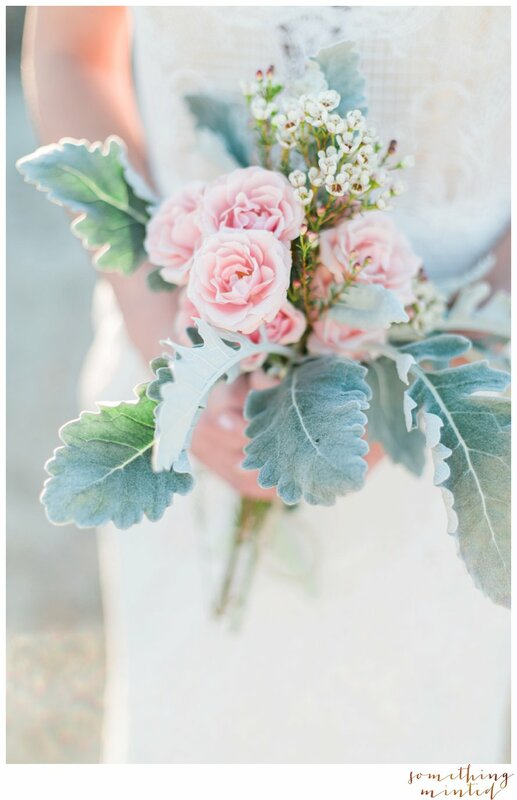 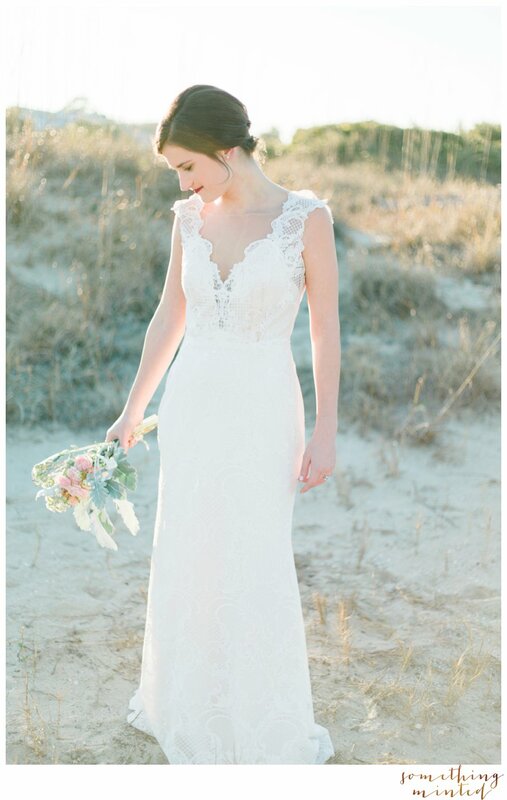 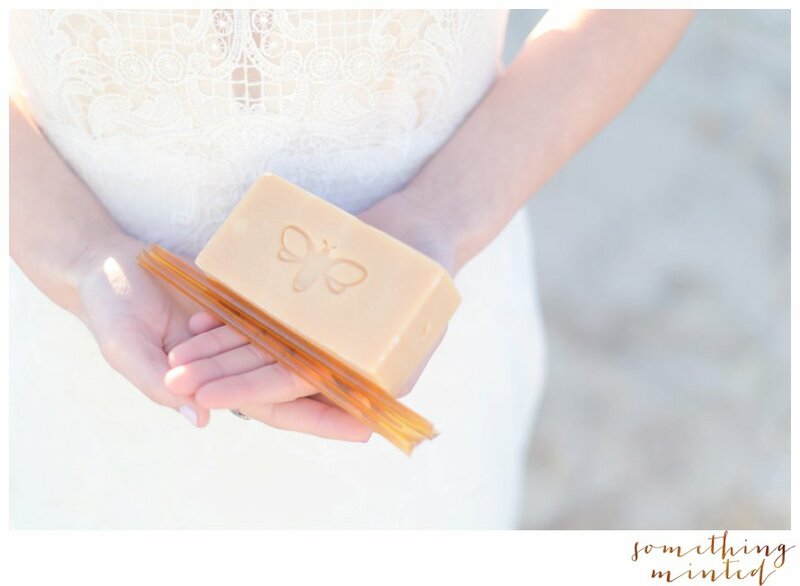 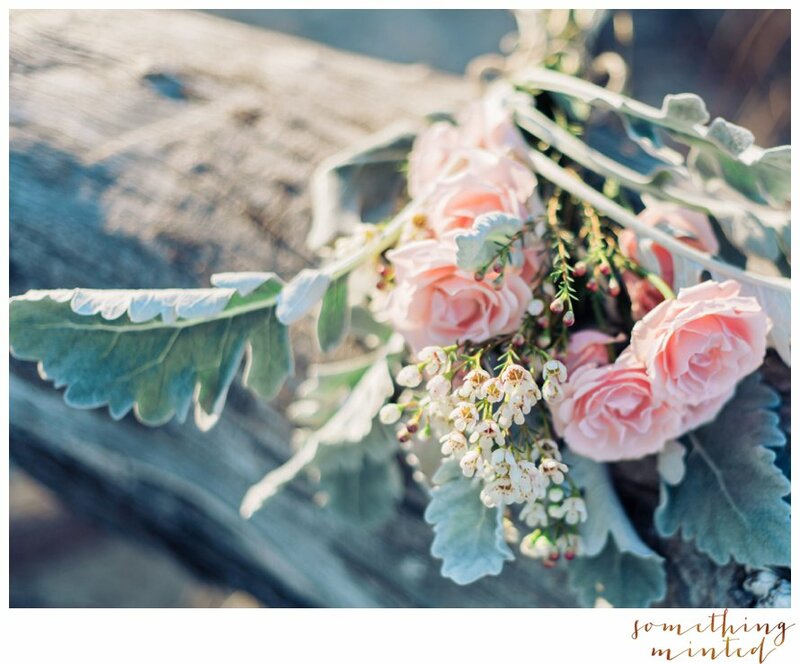 Sea blue and gold hues, a lace dress, sweet favors, loosely gathered florals, warmth & love. 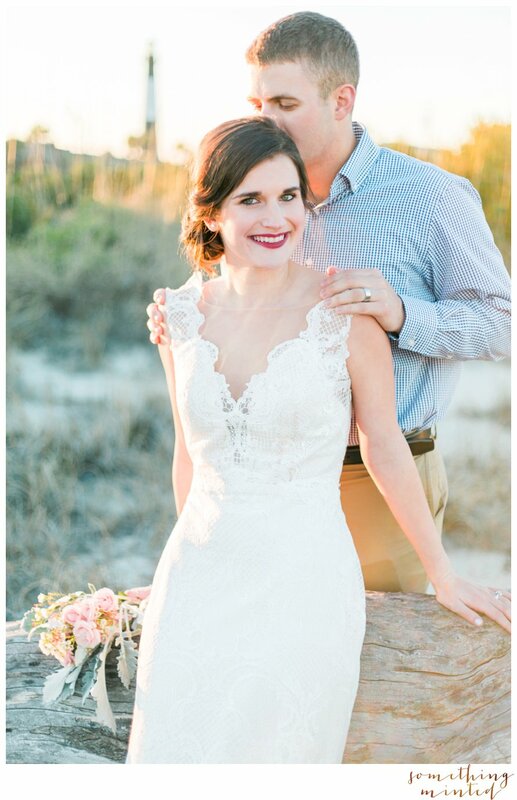 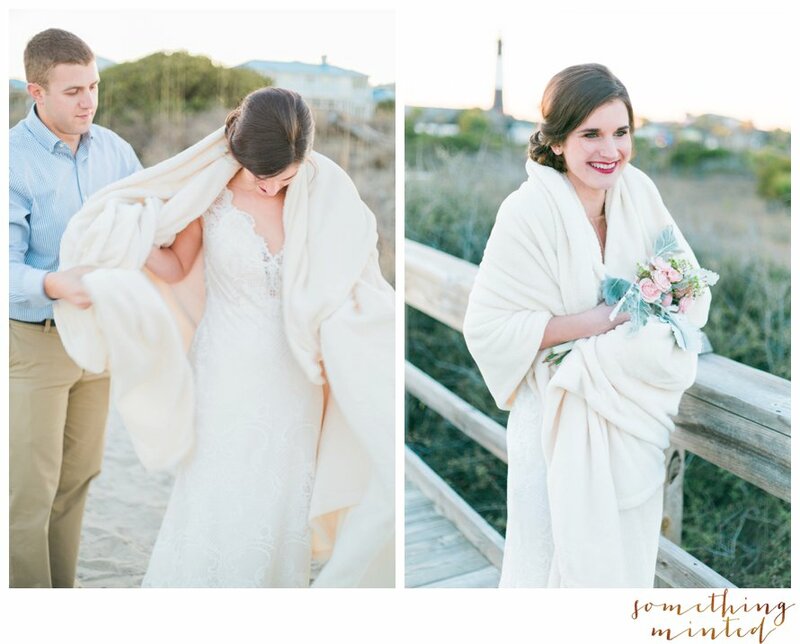 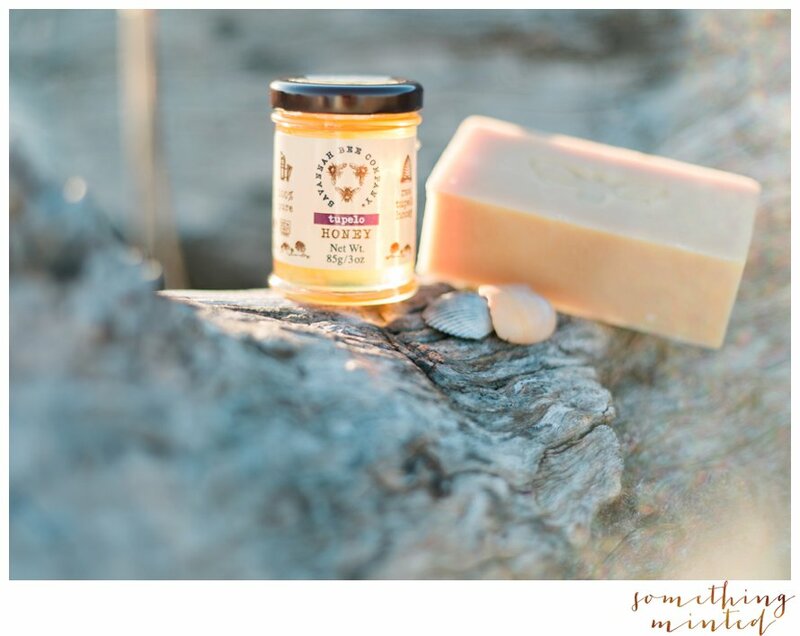 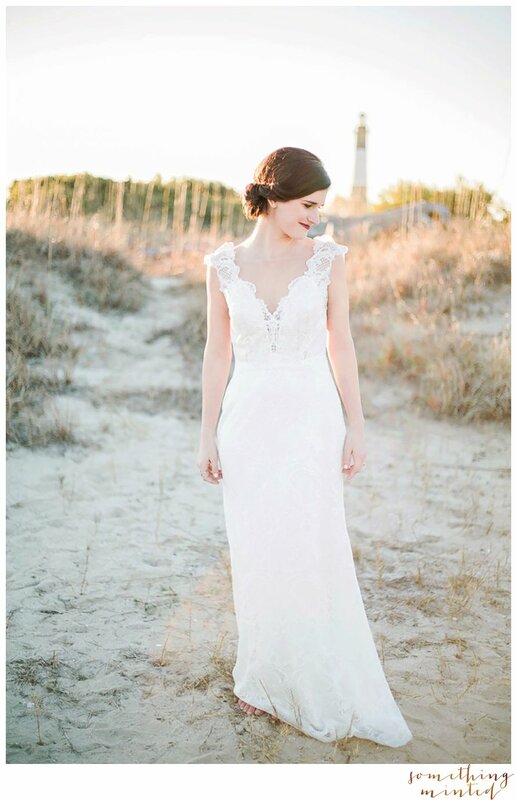 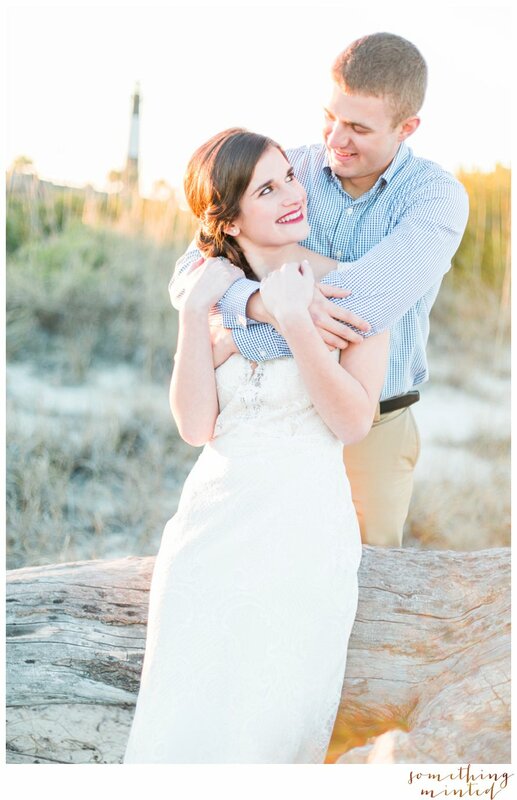 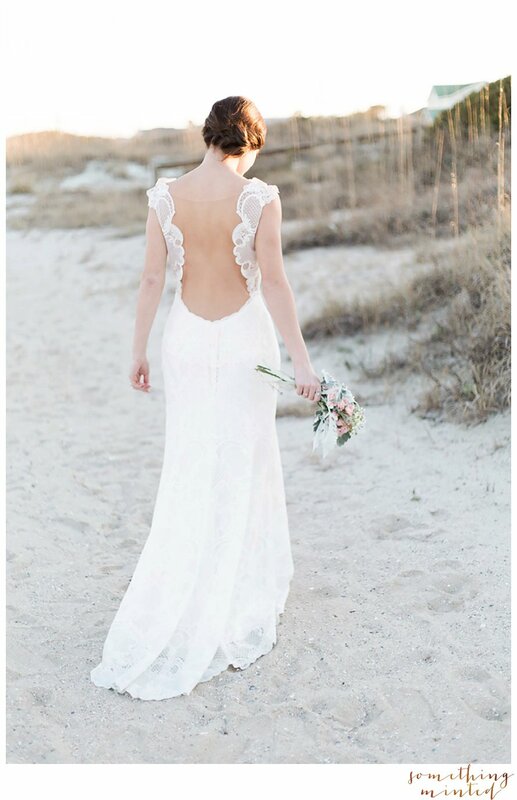 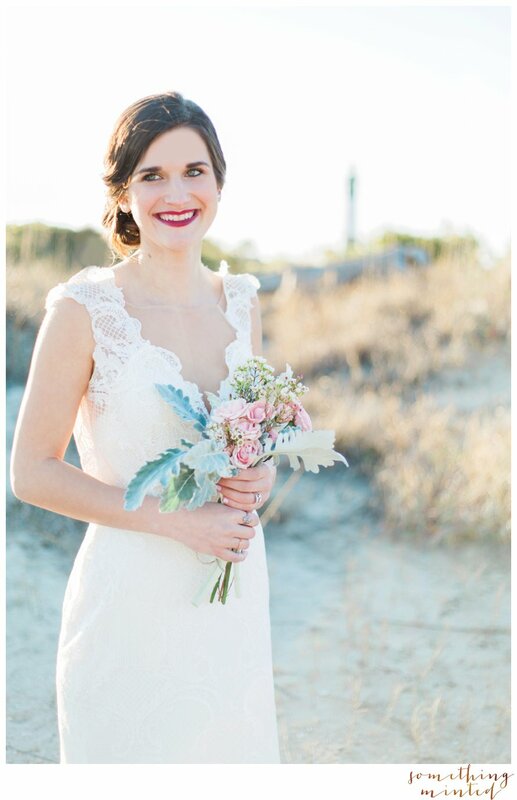 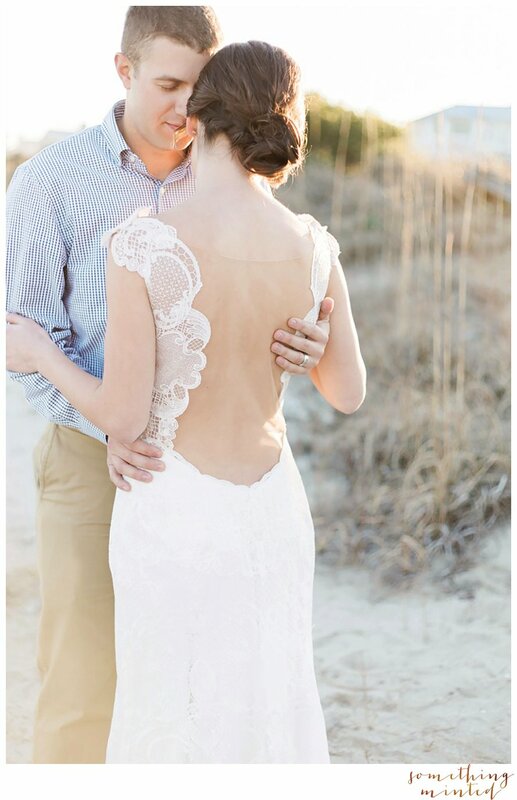 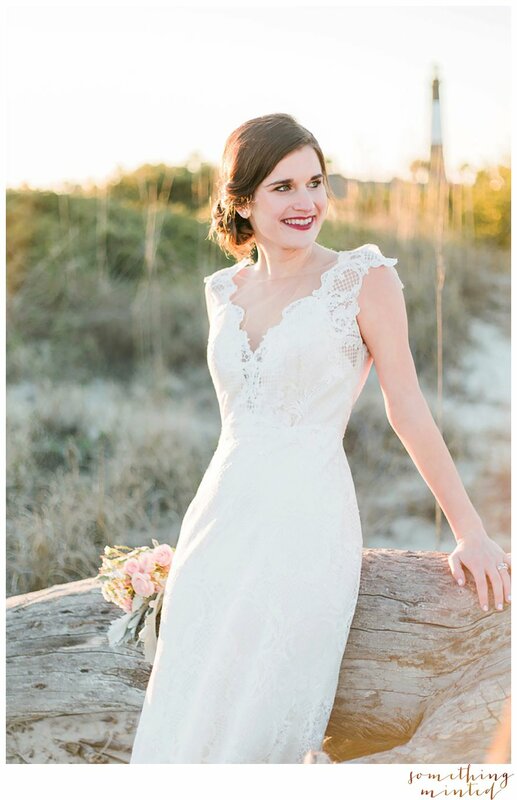 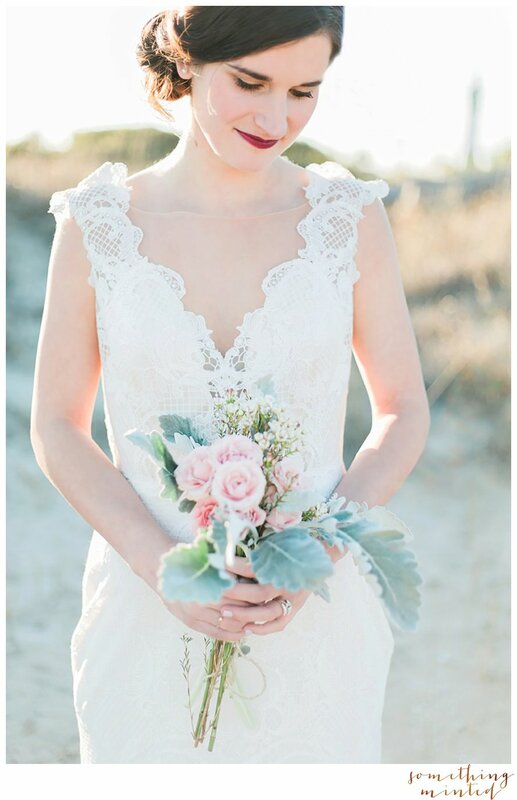 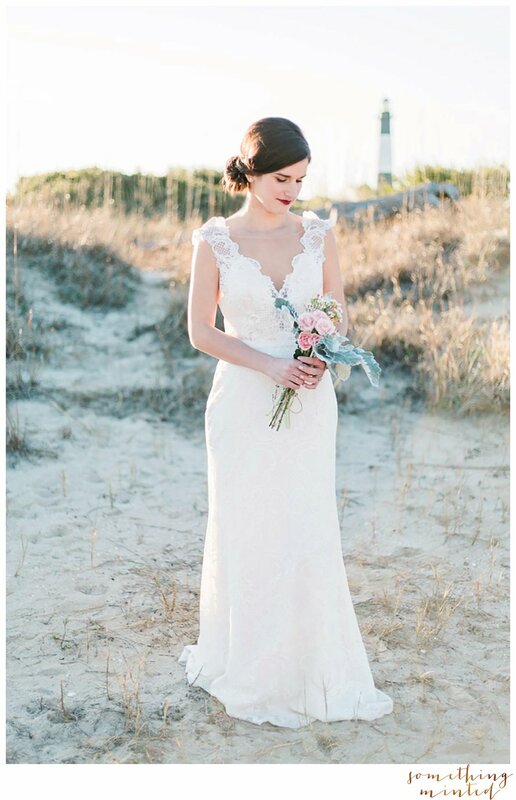 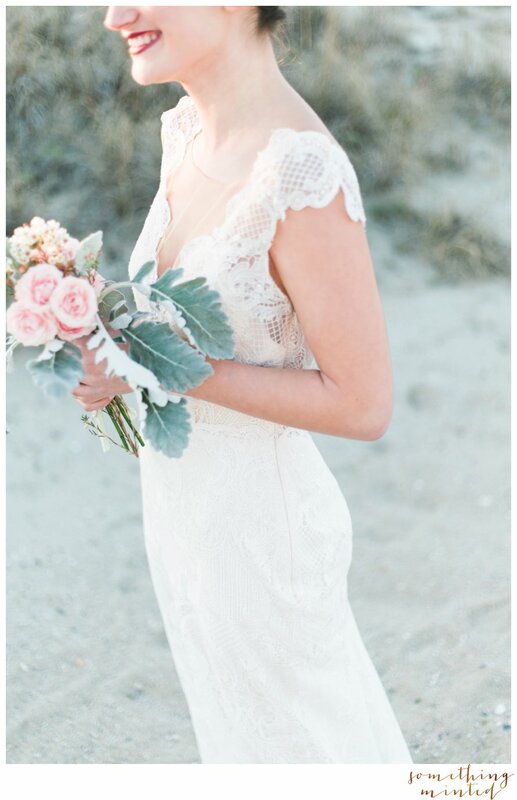 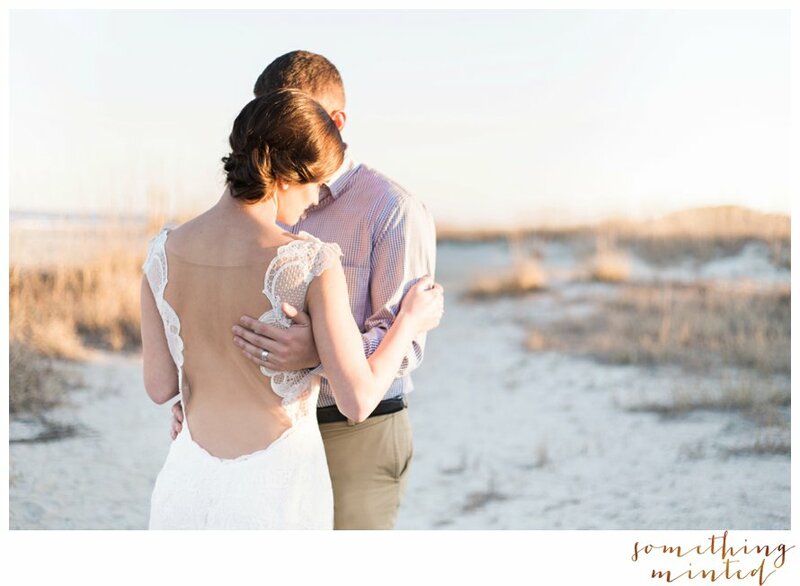 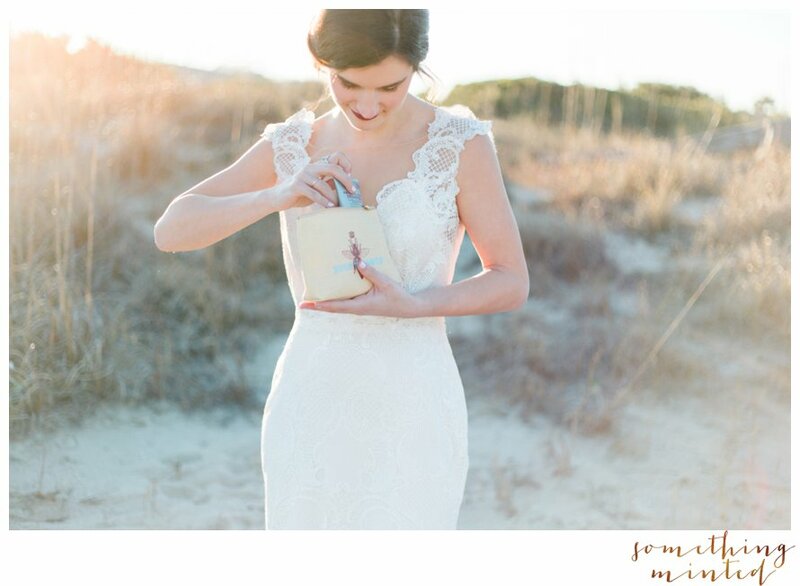 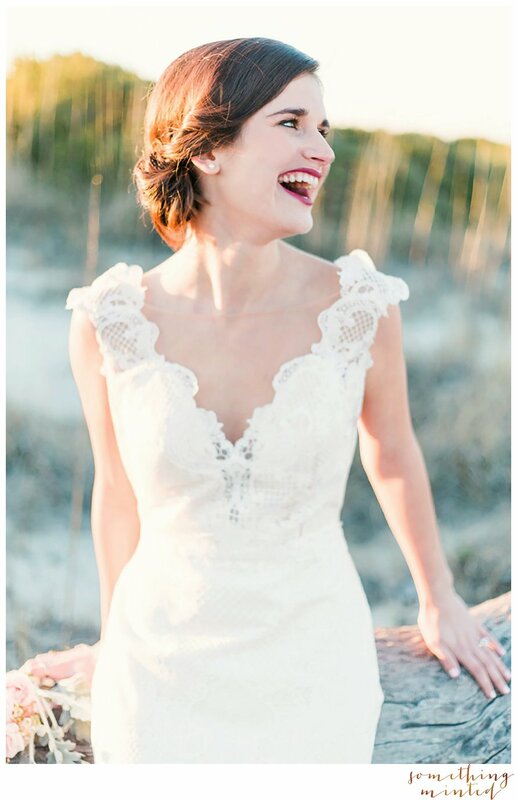 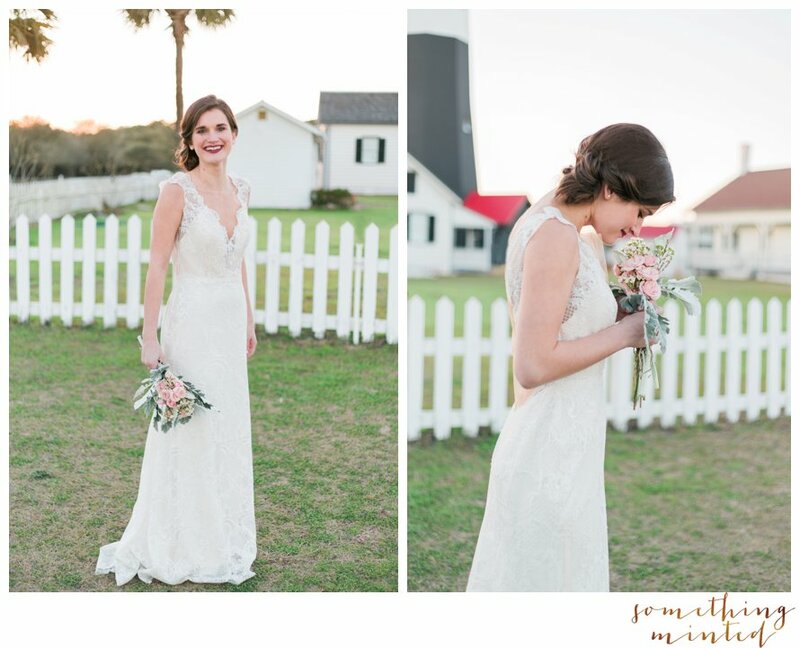 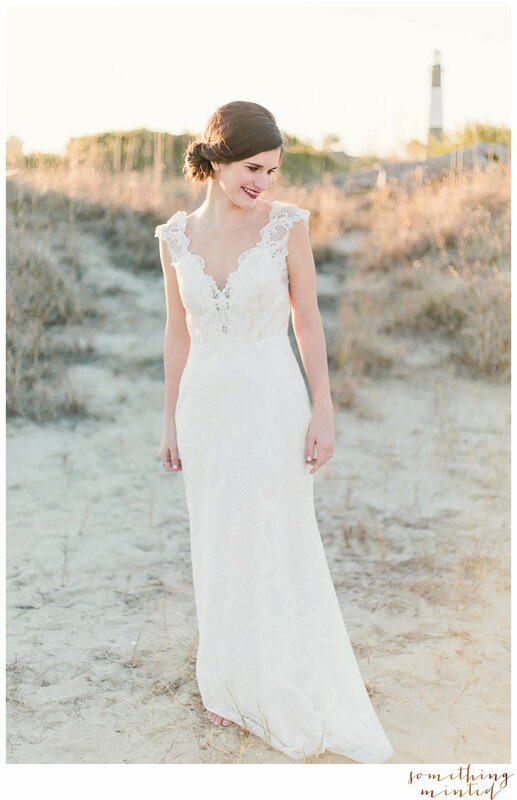 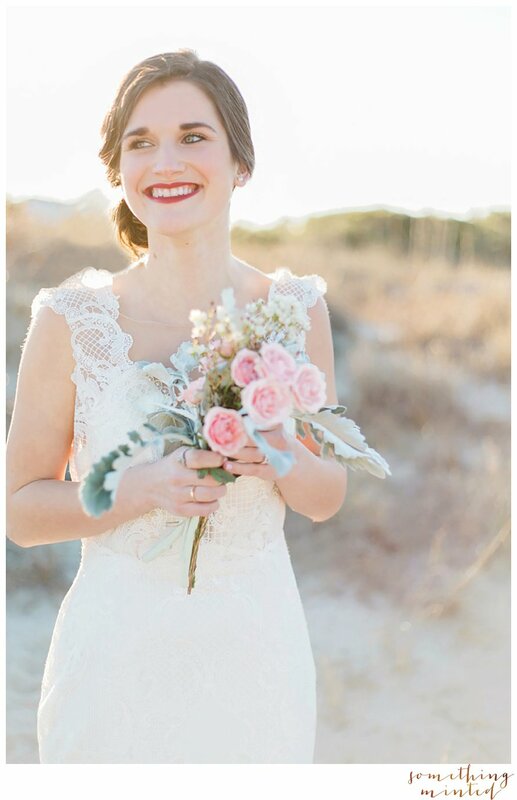 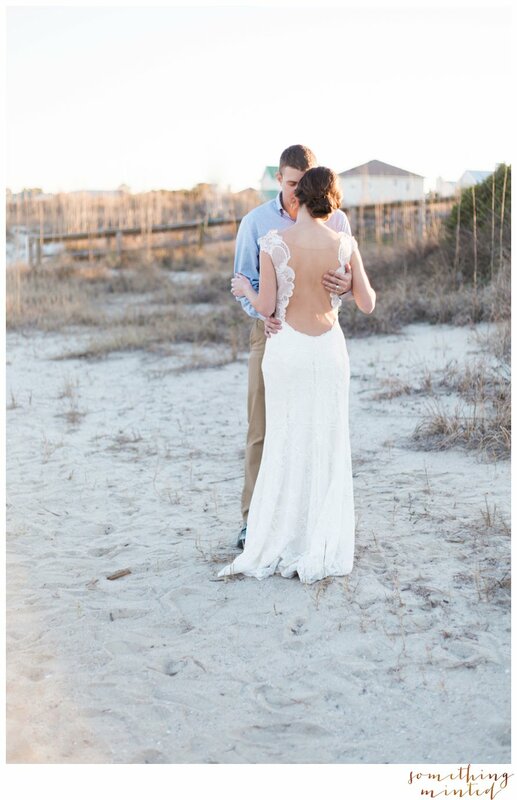 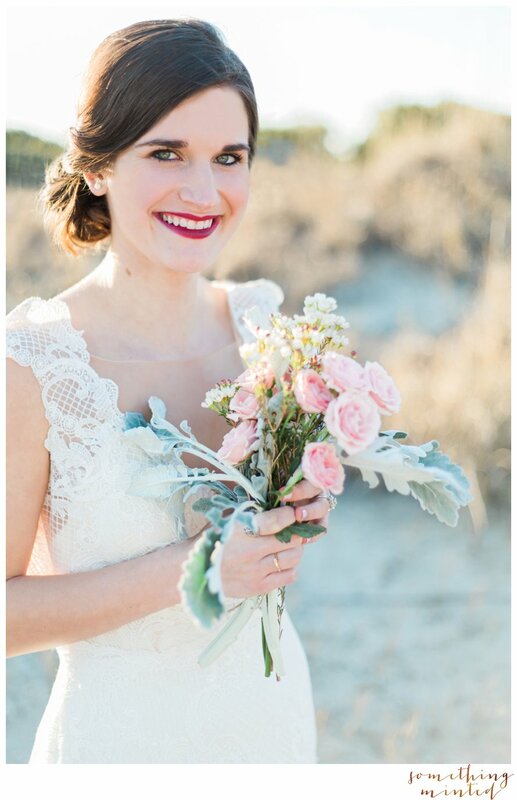 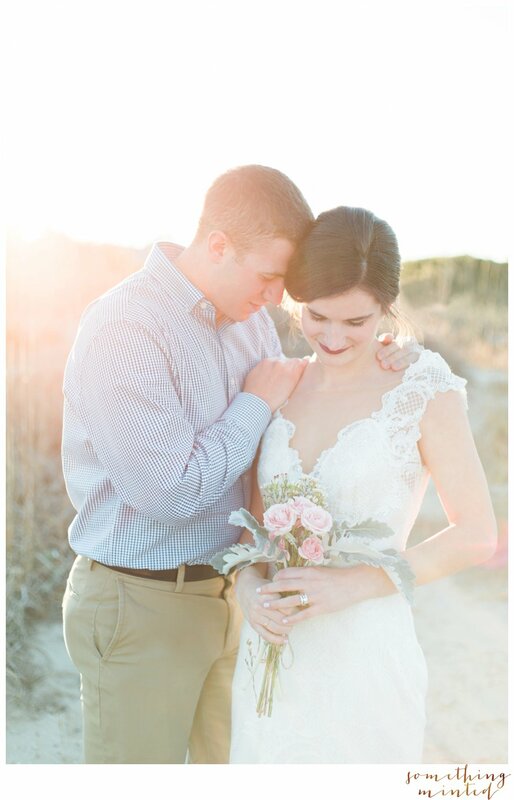 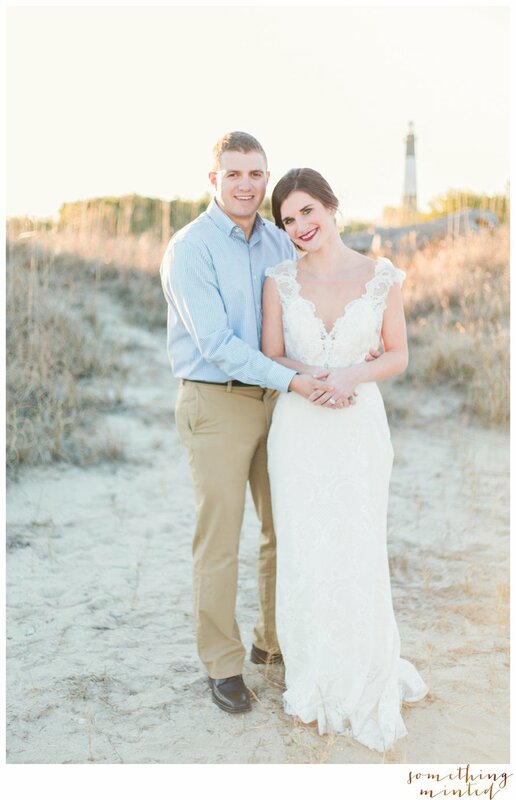 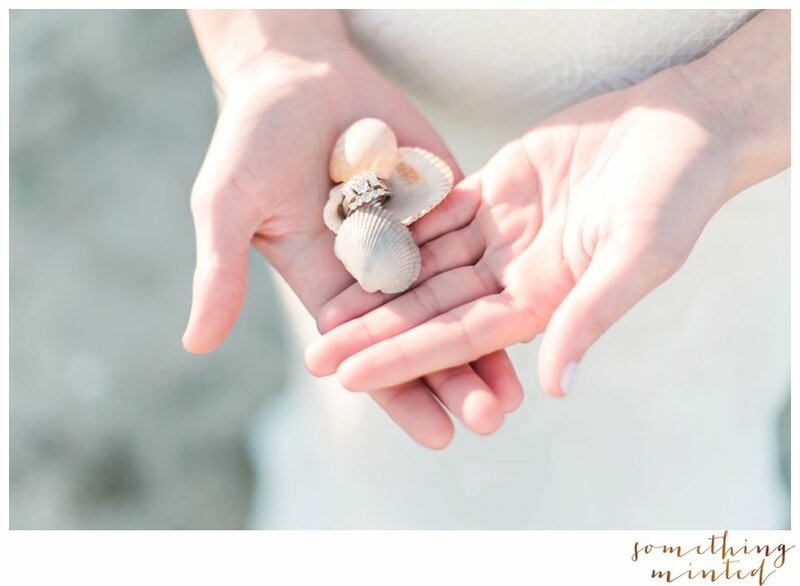 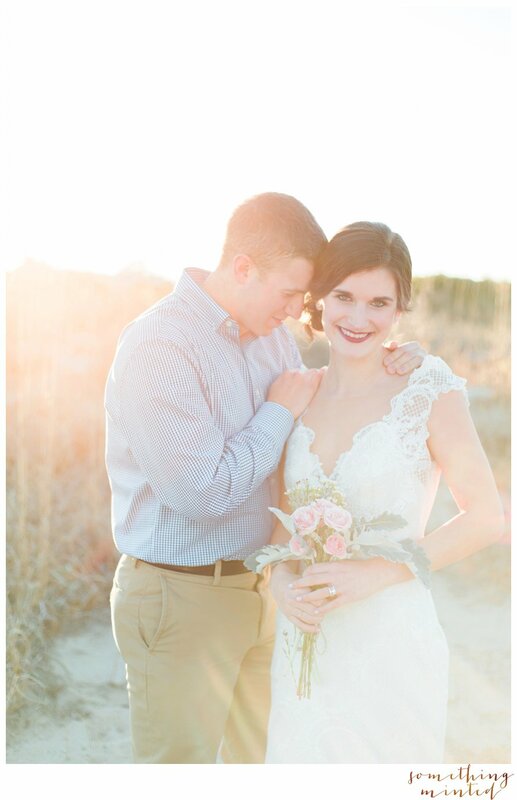 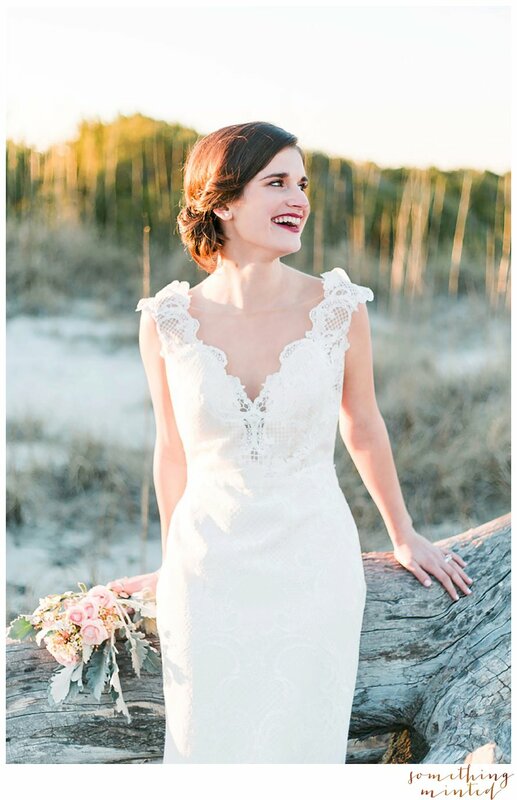 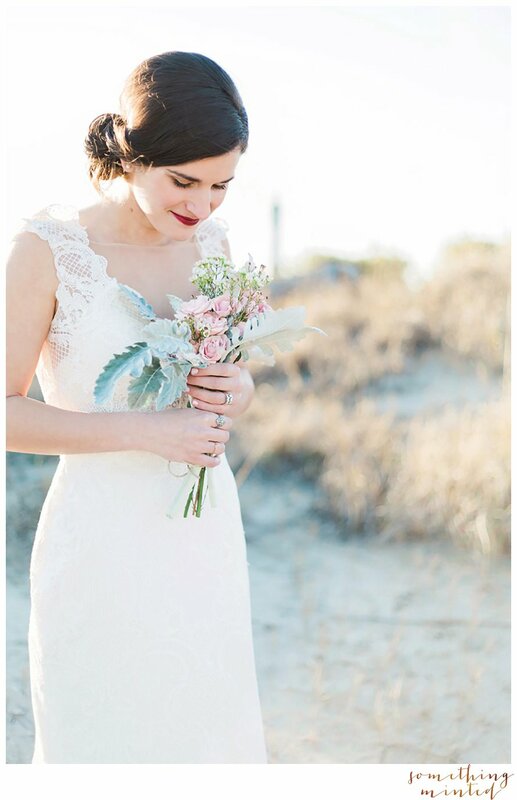 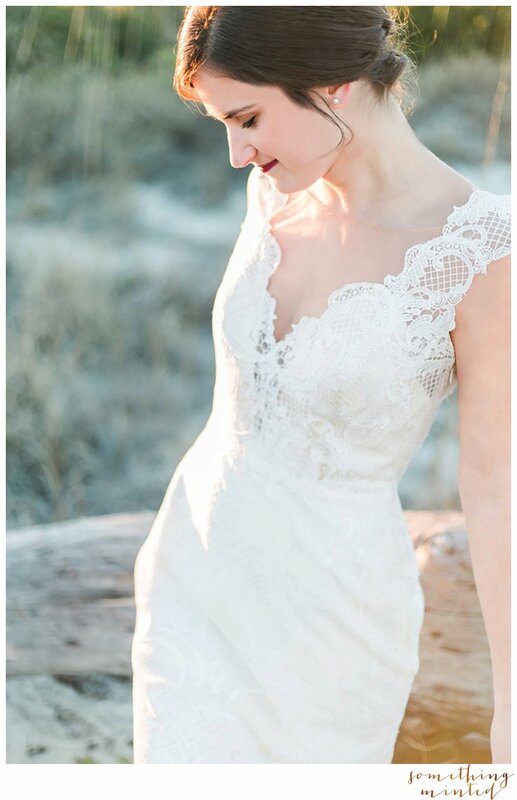 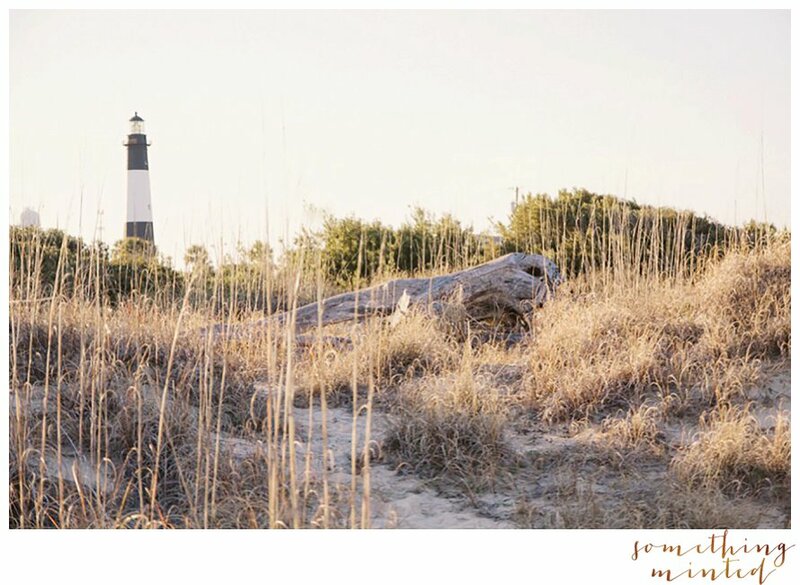 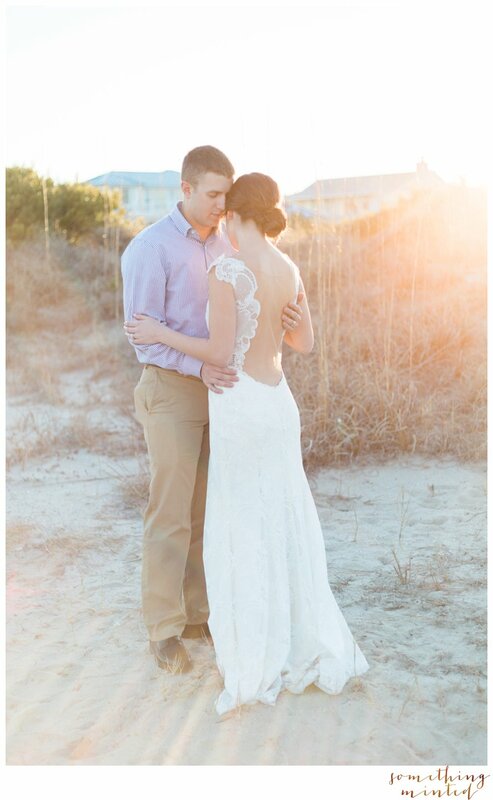 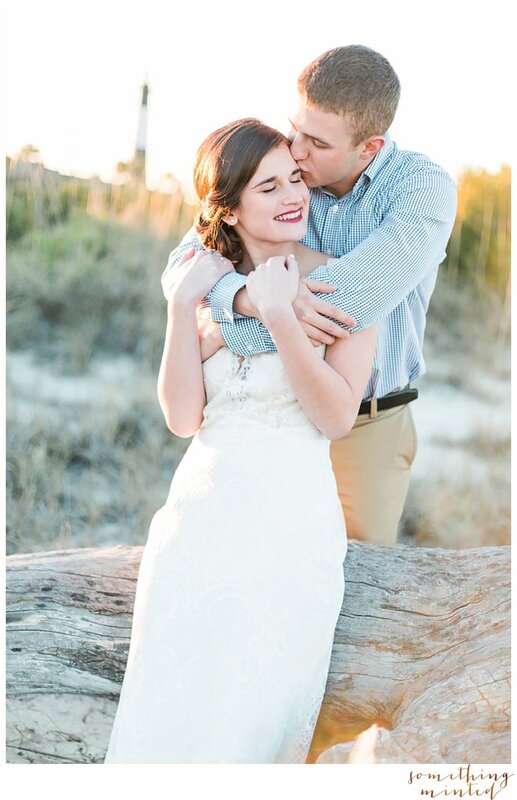 All this and more met us on Tybee Island for a destination styled photography session. 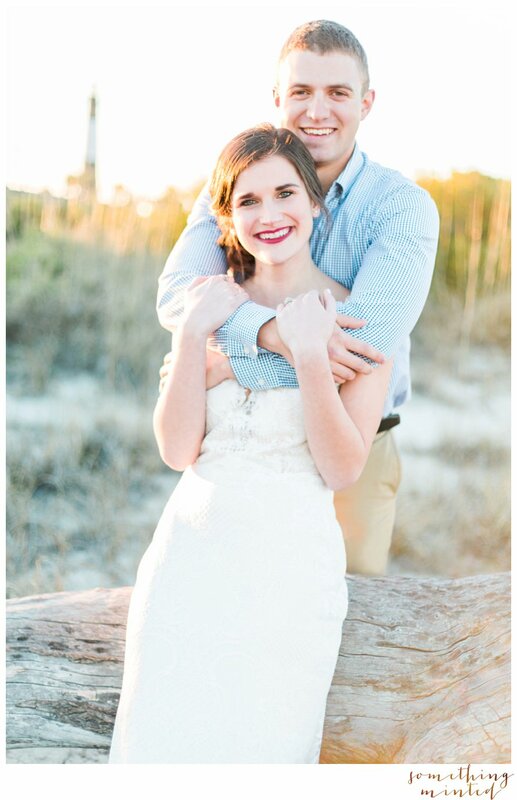 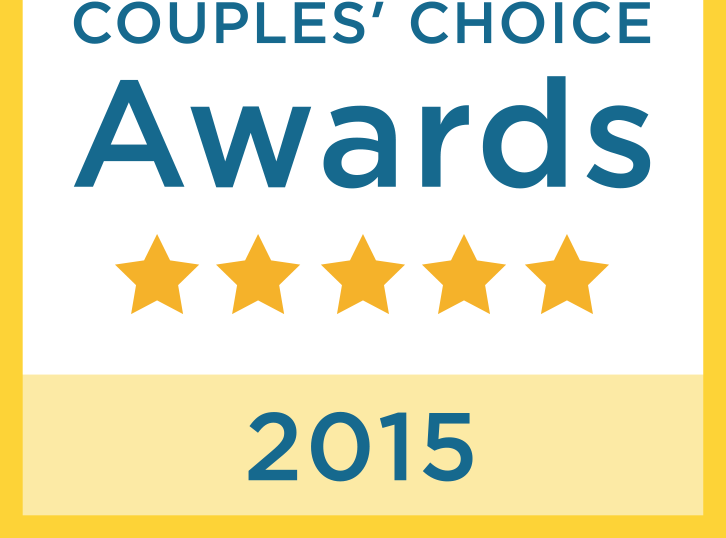 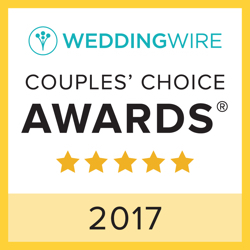 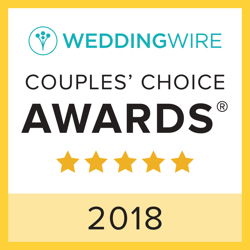 Models: Real couple Kim & Tyler whose trust I am grateful for!